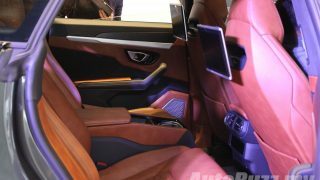 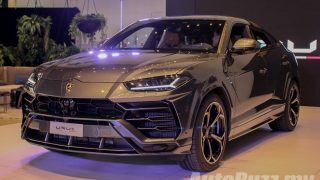 Lamborghini has etched its name in the history books with the unveiling of the world’s first Super SUV – the Lamborghini Urus. 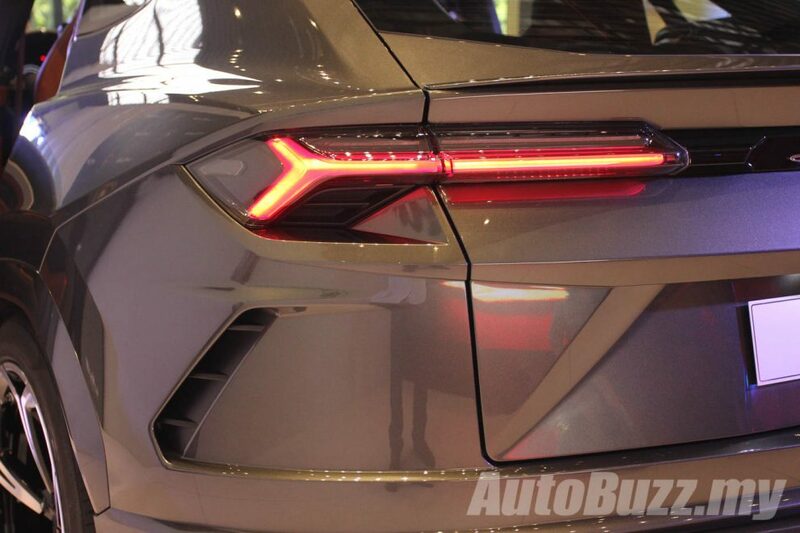 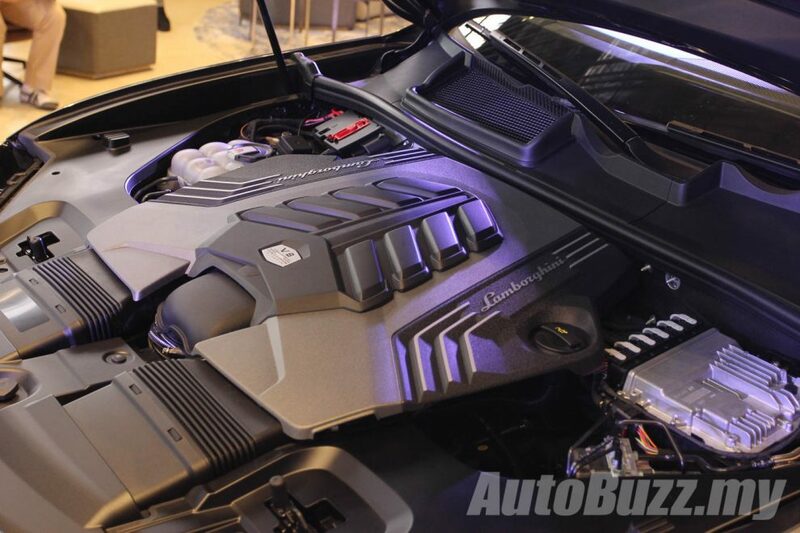 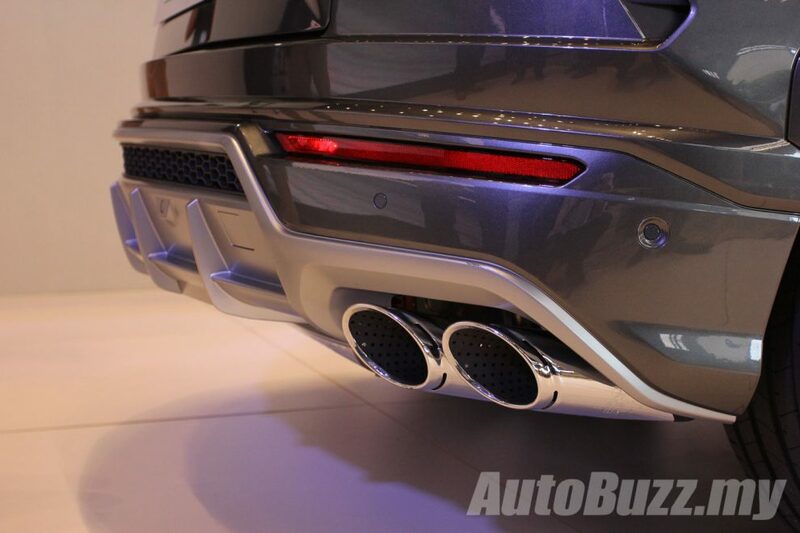 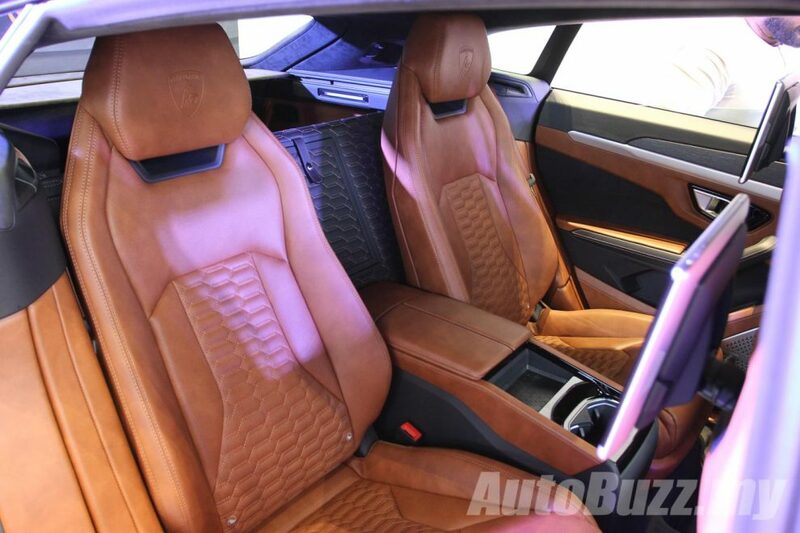 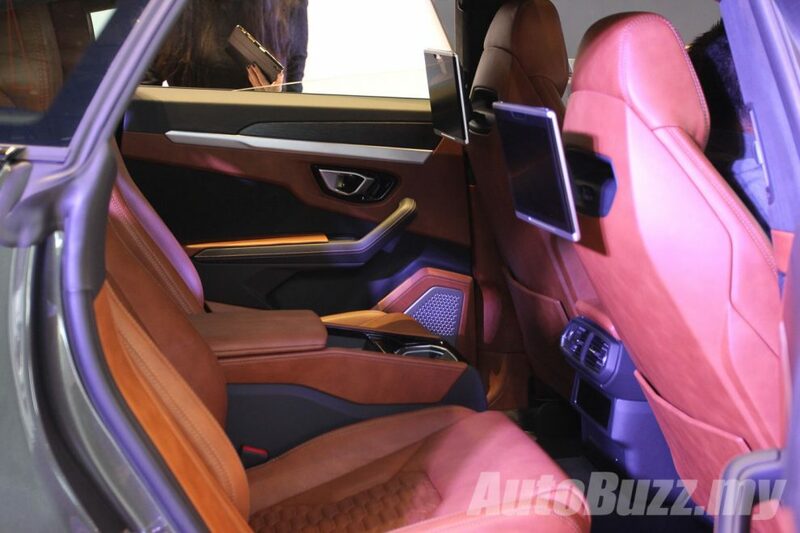 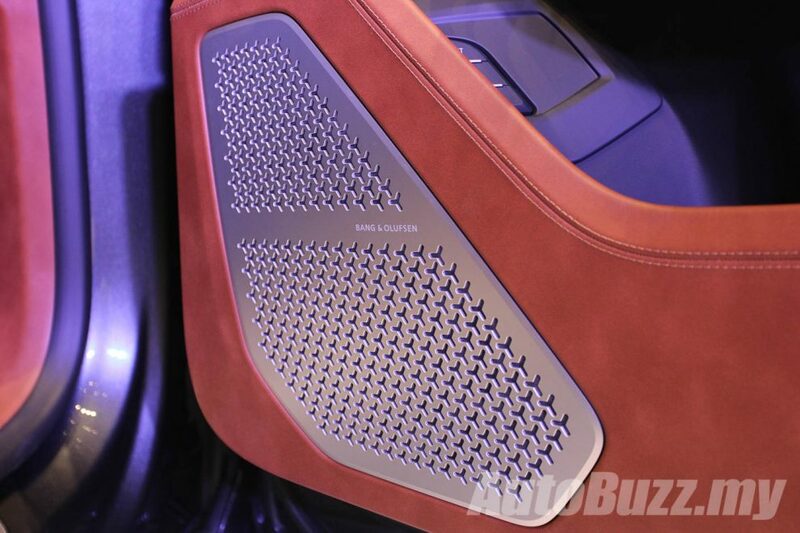 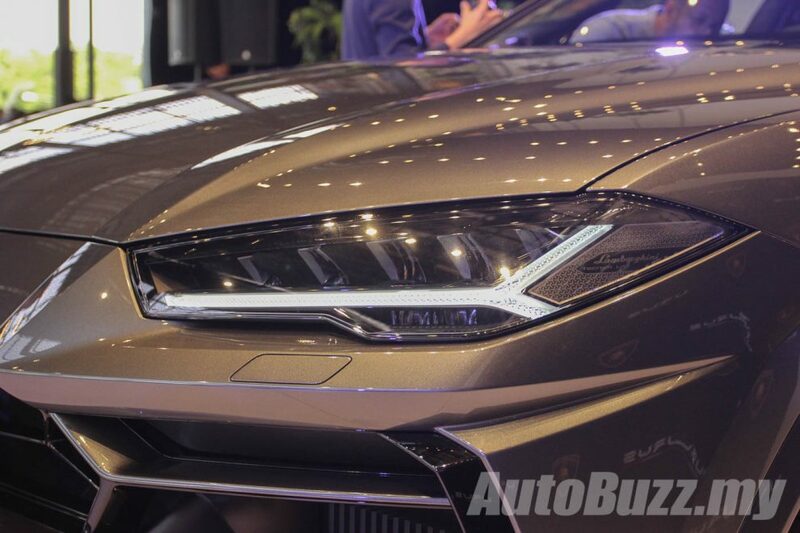 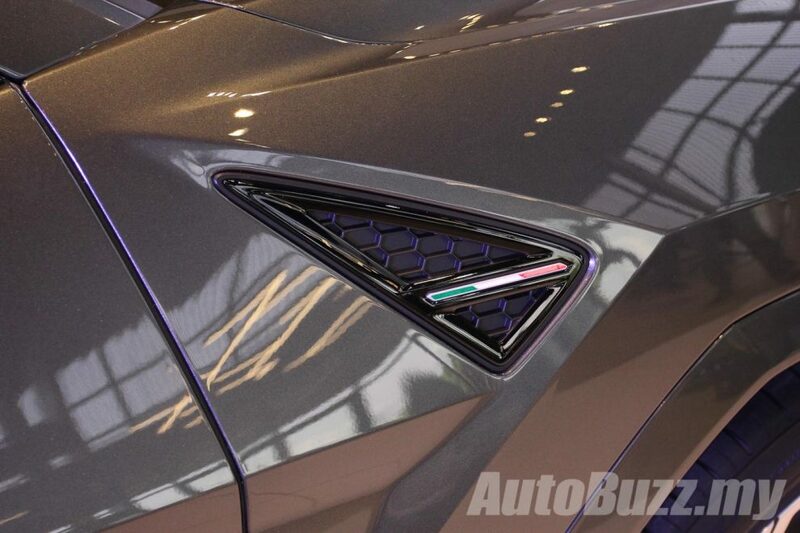 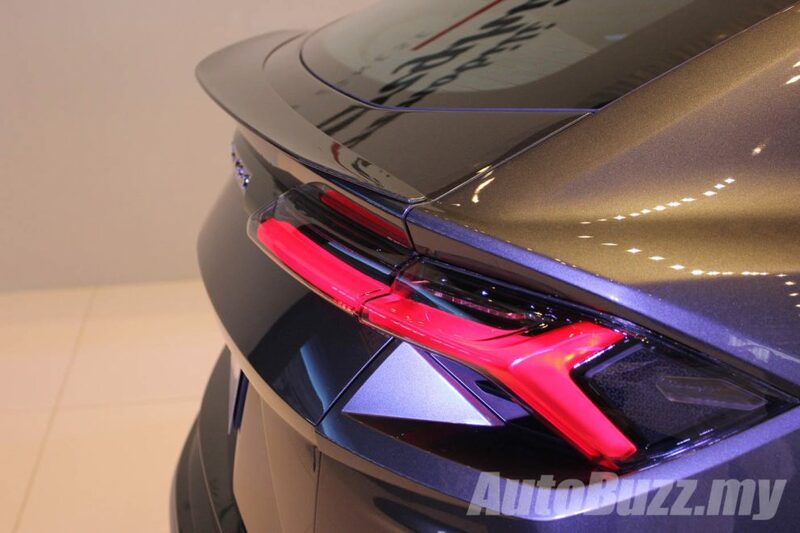 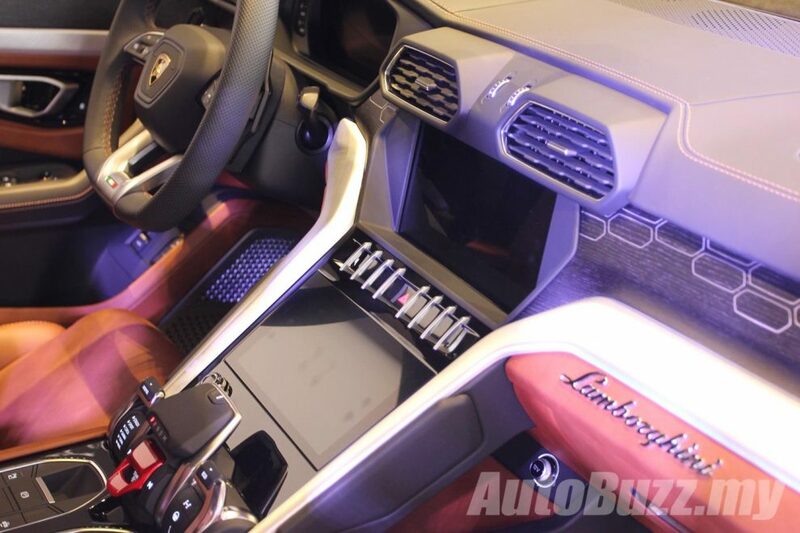 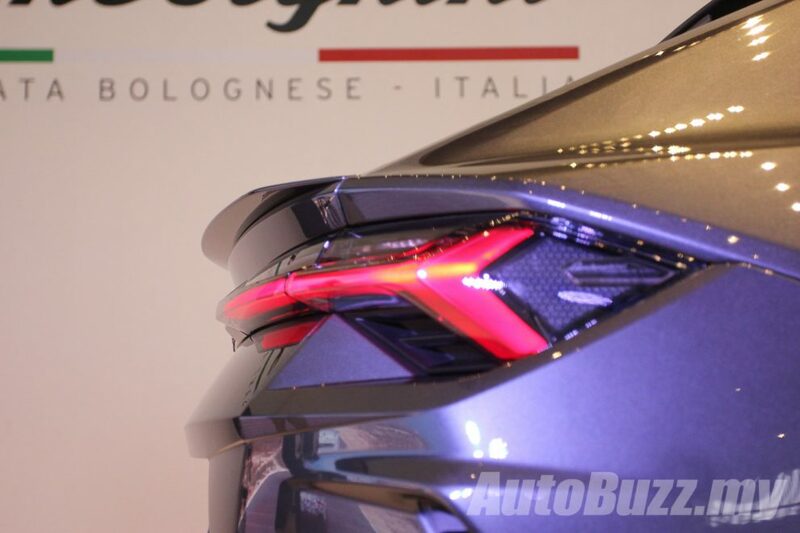 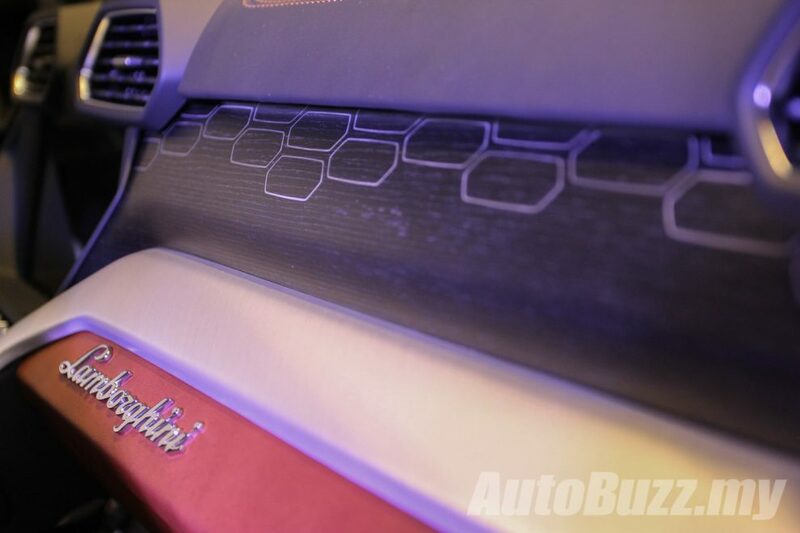 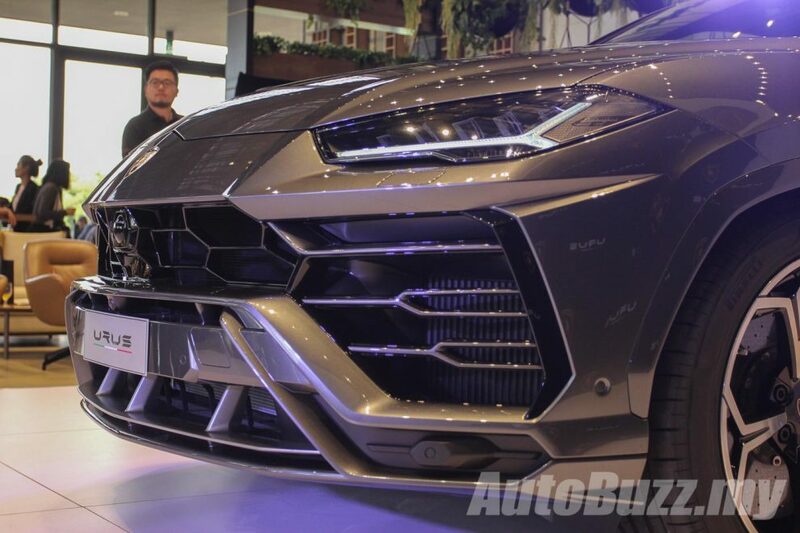 Six years after the concept was revealed, the landmark Lamborghini has arrived in Malaysia. 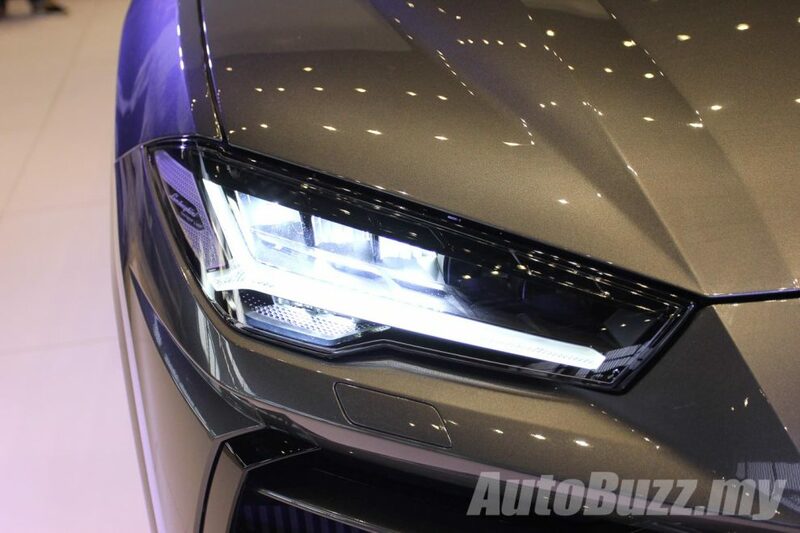 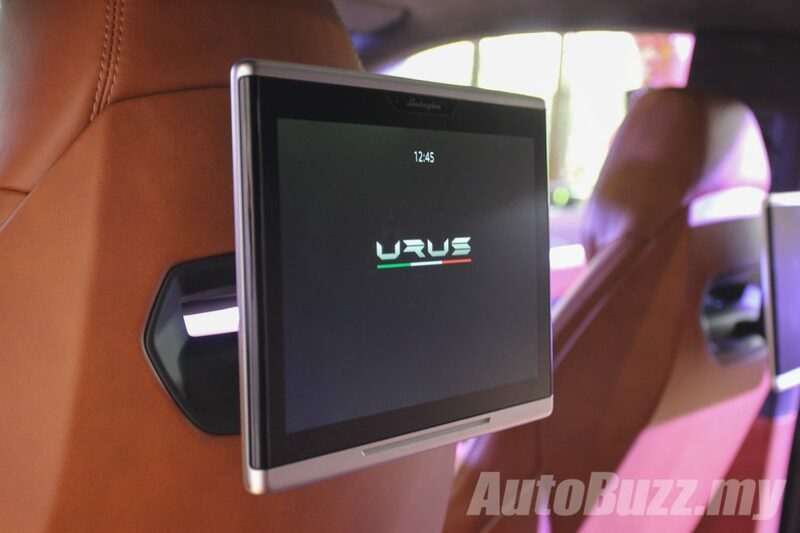 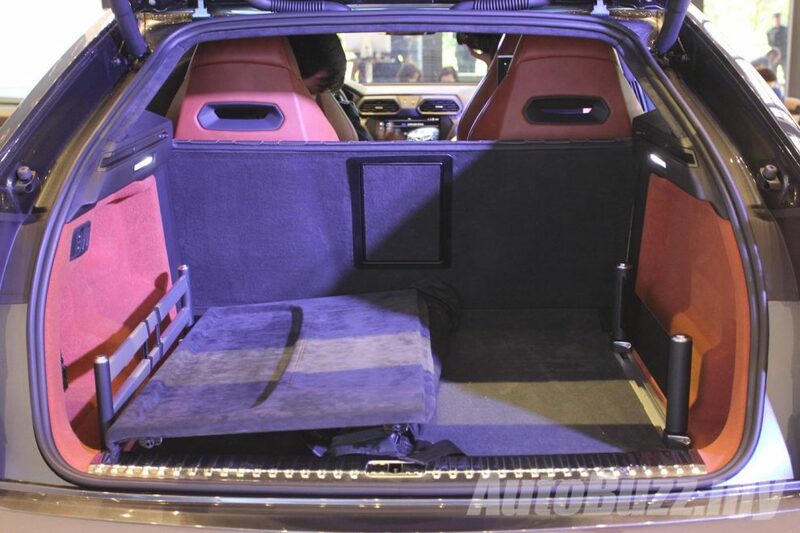 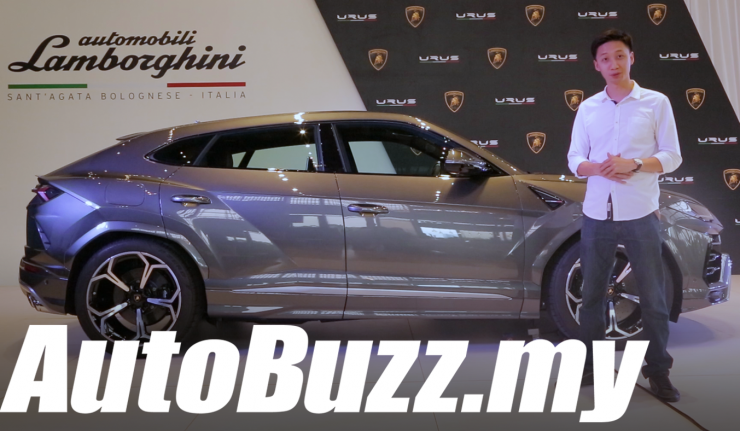 Priced at approximately RM 780k before taxes, the Urus is as much a Lamborghini as it is a SUV. 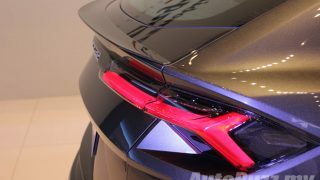 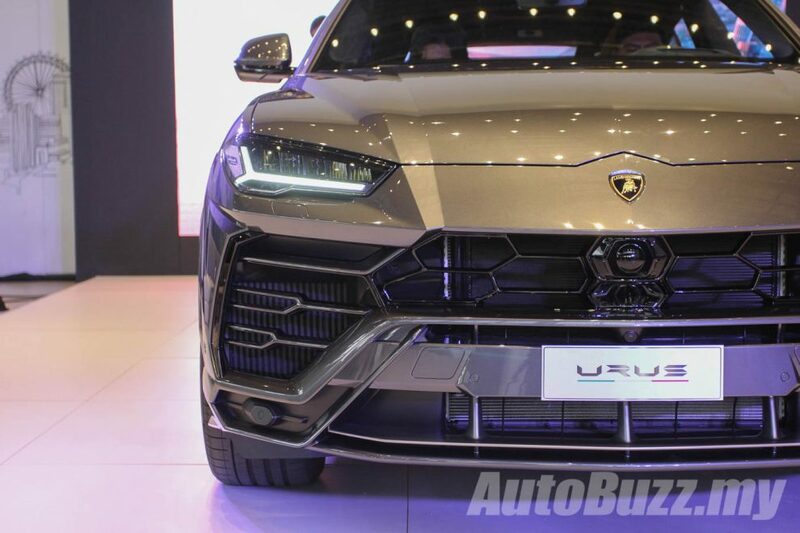 Named after Spanish fighting bulls, everything about the Urus’ intricately sculptured body is about aerodynamic efficiency. 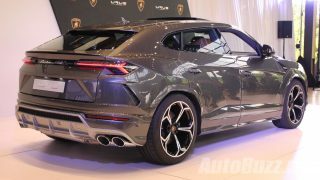 Being aerodynamic not only ensures the Urus’ high speed stability, it also keeps cabin noise at a minimal. 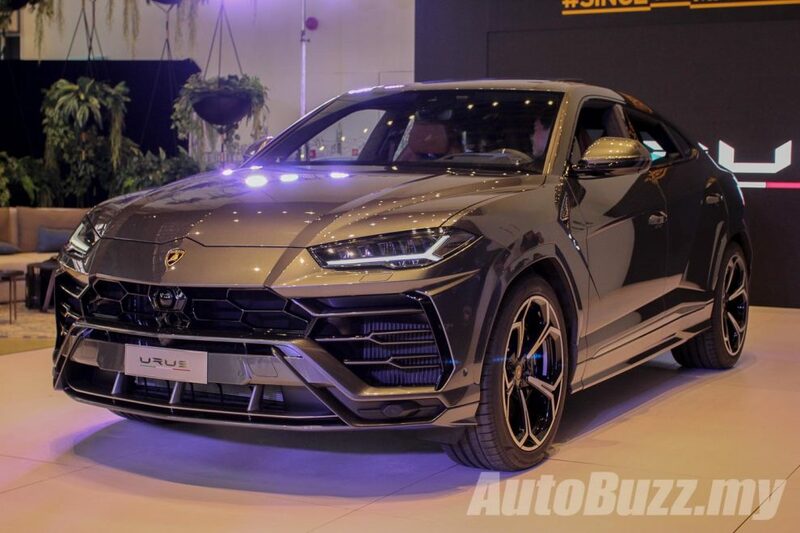 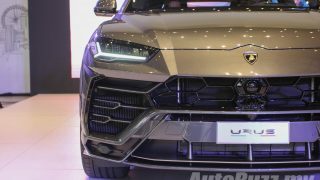 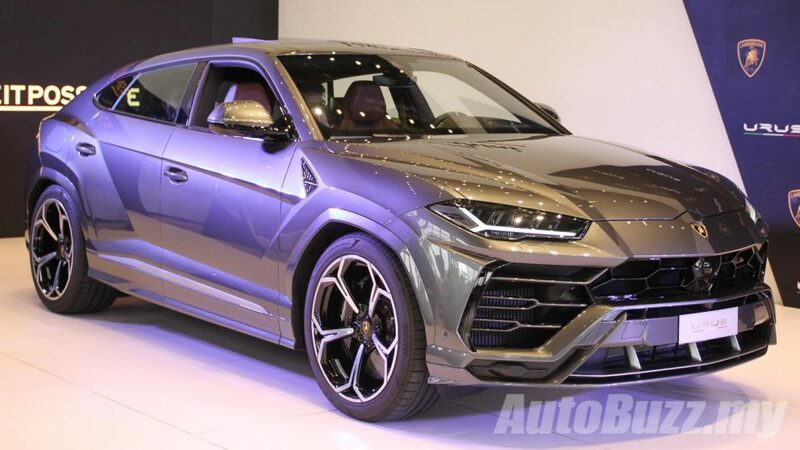 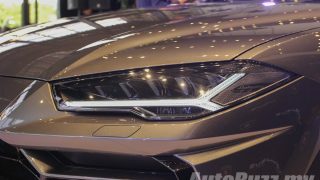 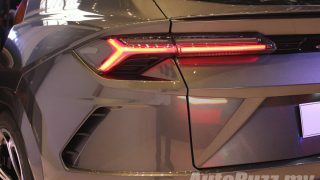 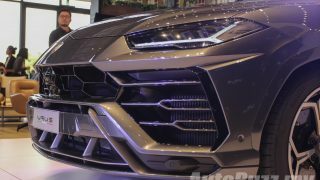 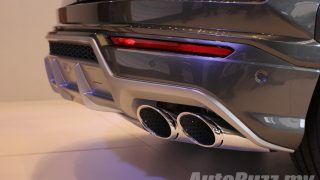 The Lamborghini Urus, the world’s fastest SUV with a 305 km/h top speed is implanted with a 4.0-litre twin-turbo V8 producing 650 hp and 850 of torque. 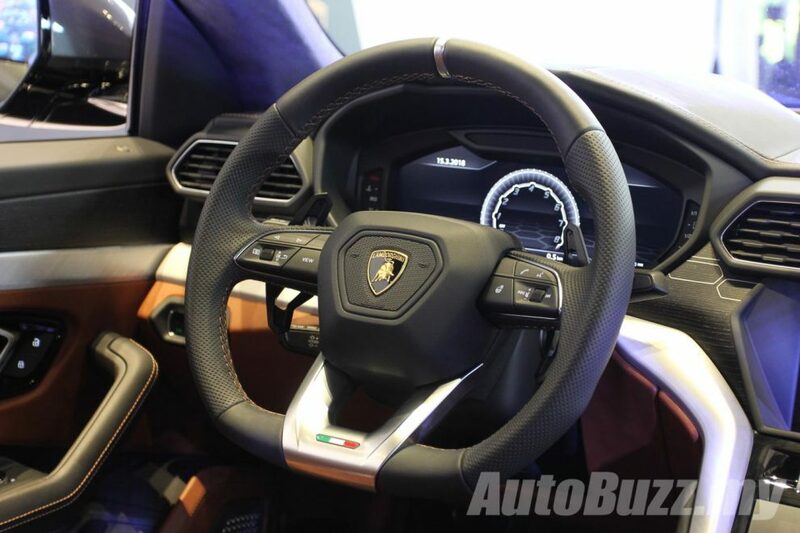 It’s also perfectly capable of keeping up with today’s modern supercars with a 0 to 100 km/h time of just 3.6 seconds. 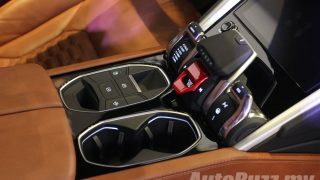 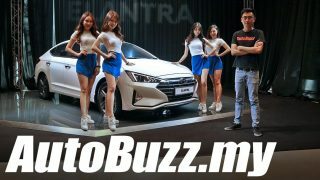 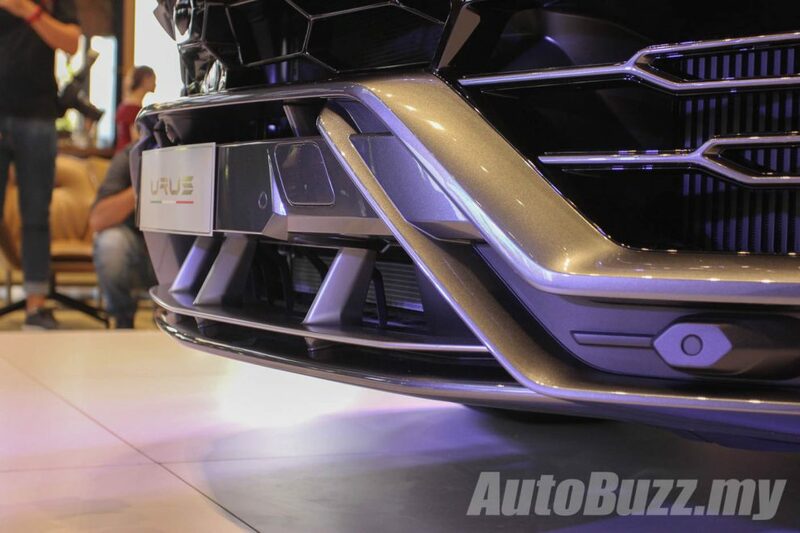 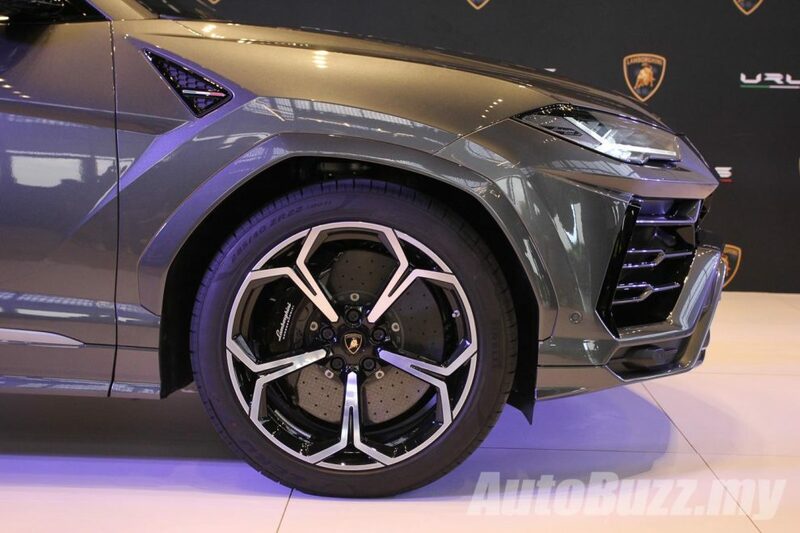 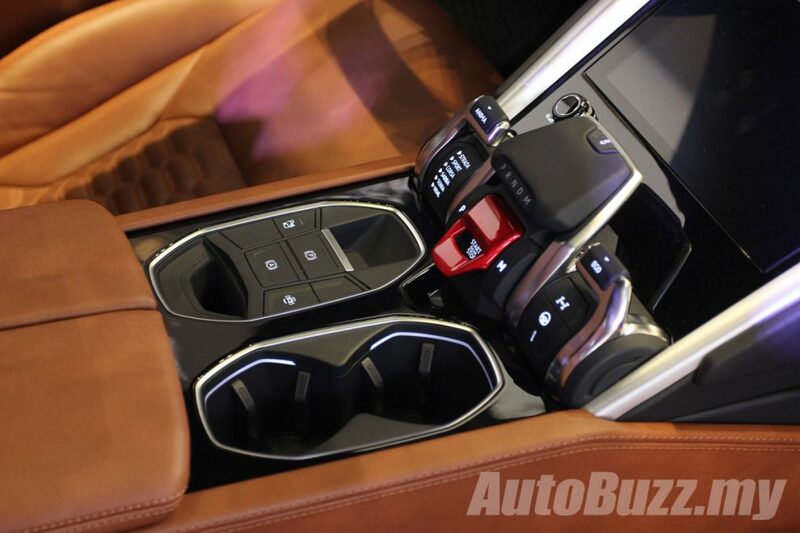 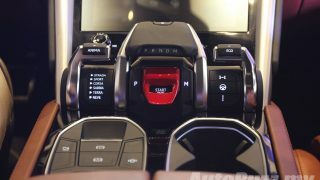 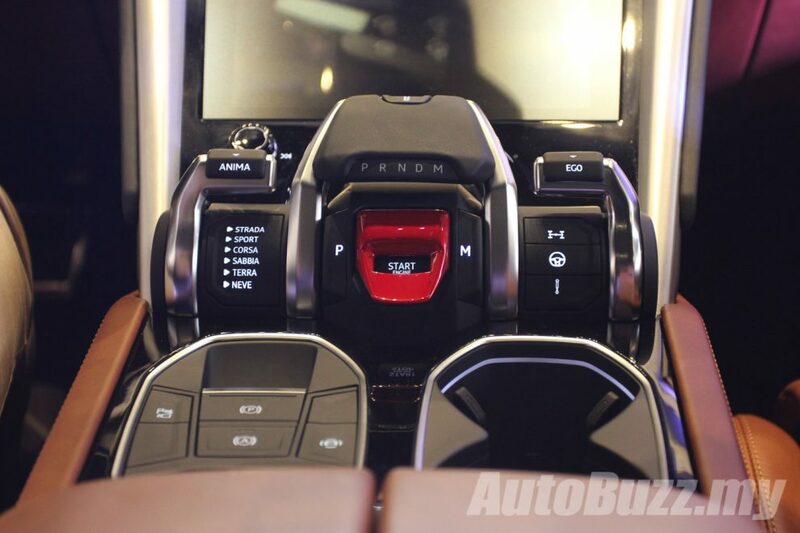 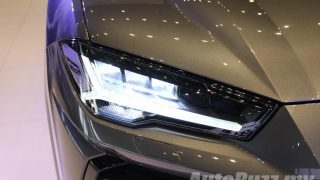 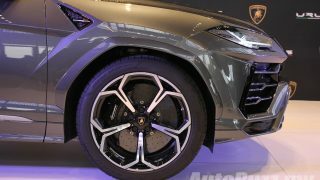 It’s all-wheel drive system is supplemented by rear wheel steering, which allows the Urus to be nimble at low speeds and around tight bends while maintaining stability at high speeds. 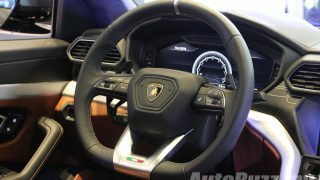 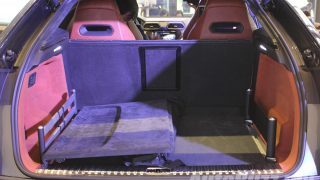 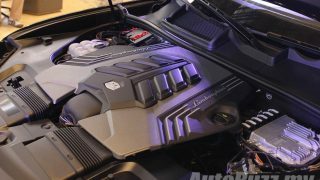 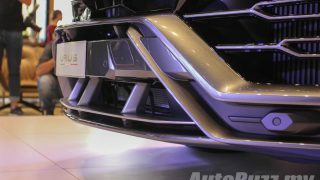 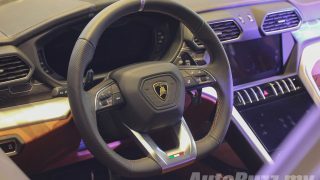 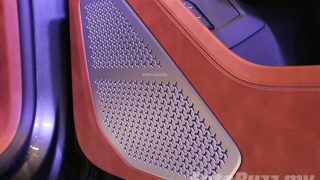 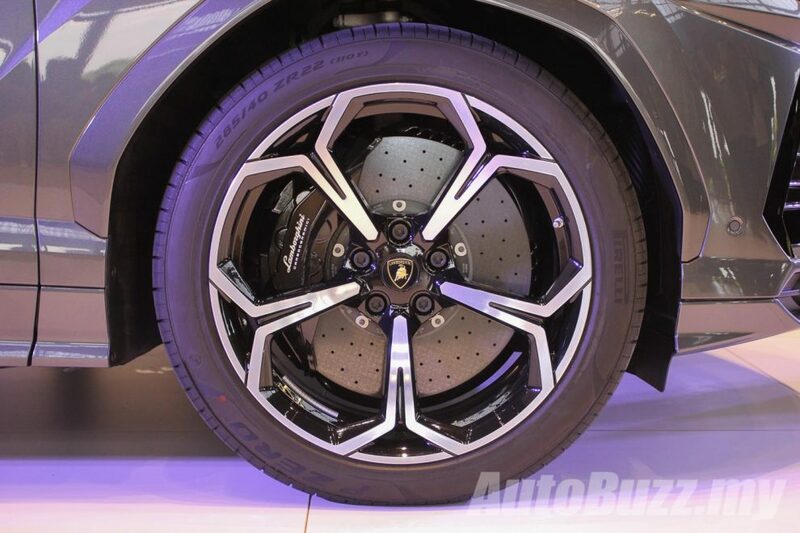 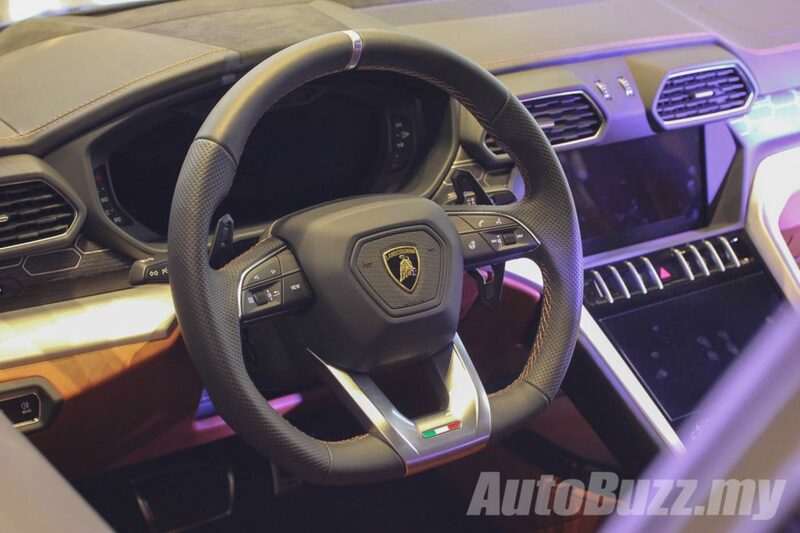 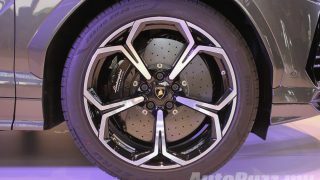 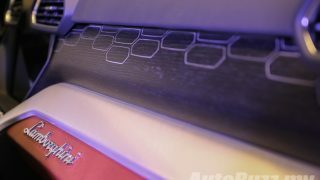 Active torque vectoring is also standard, along with an Electromechanical Active Roll Stabilisation system, used in a Lamborghini for the first time. 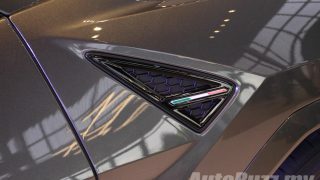 McLaren 570GT MSO Black Collection, low profile or attention-grabbing?